Additional G3 colors such as Moon Violet and Burgundy Red will be rolled out in select markets starting in August and continuing over several weeks. Exact colors and dates will be decided locally in conjunction with carriers. Announcements will be made in each market at the time of availability. As you can see, LG is still not providing much in the way of specifics. 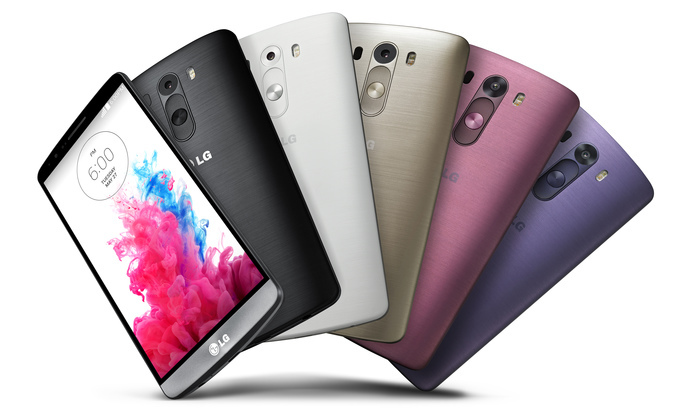 Are you ready to grab an LG G3, but have been waiting for one of these two “missing” colors? Are there other colors you would like to see LG add to the rainbow of choices?